Albert Finney, an Academy Award-nominated actor best known for his appearance in Erin Brockovich, has died. He was 82. His family confirmed his death, with sharing a statement to Us Weekly on Friday, February 8. The family statement reads, "Albert Finney, aged 82, passed away peacefully after a short illness with those closest to him by his side. The family request privacy at this sad time." Albert was nominated for five Oscars throughout his career: for his portrayals in Erin Brockovich, Under the Volcano, Murder on the Orient Express, Tom Jones and The Dresser. He also appeared in Annie, The Bourne Identity films. He received a Golden Globe Award and Emmy Award for The Gathering Storm (2002). The last movie he starred in was Skyfall (2012). The exact cause of death will be disclosed after an autopsy. However, Albert's agent confirmed in 2011 that he was diagnosed with kidney cancer. He was 75 at the time. Yes, Mr Finney was treated for cancer. He is better now and is considering several new projects. Mr Finney is at the time of life when he can be extra choosy about the roles that he accepts. These are difficult times for film producers and he won’t even read a script unless the film is fully financed. Albert is survived by his wife, Pene Delmage, and son Simon. Funeral and memorial services for the late Oscar winner will be announced in the coming days. 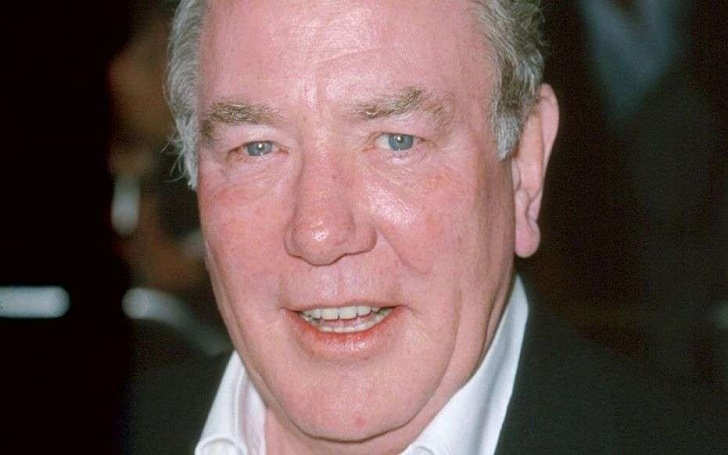 Rest in Peace Albert Finney! You Will Be Surprised To Know; Bollywood’s lesser known BFFs: Happy Friendship Day!